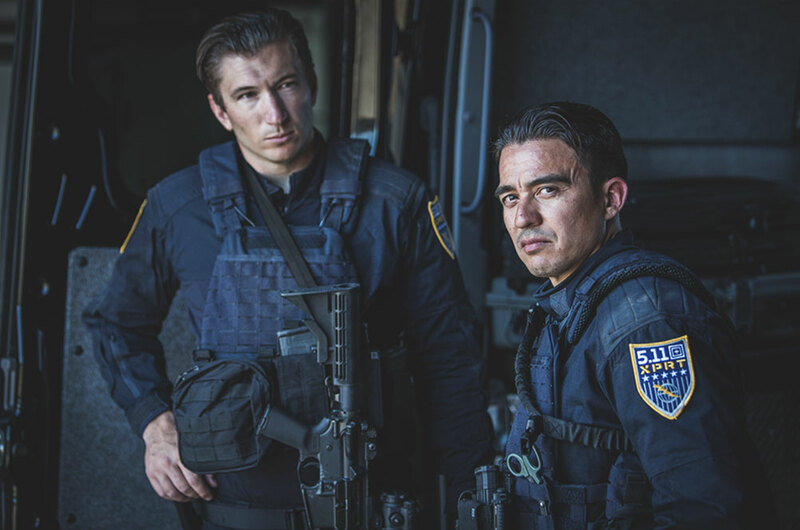 5.11® Tactical, the authentic and first tactical brand, creates superior products that enhance the safety, accuracy, speed and performance of Law enforcement, Military and Firefighting professionals. 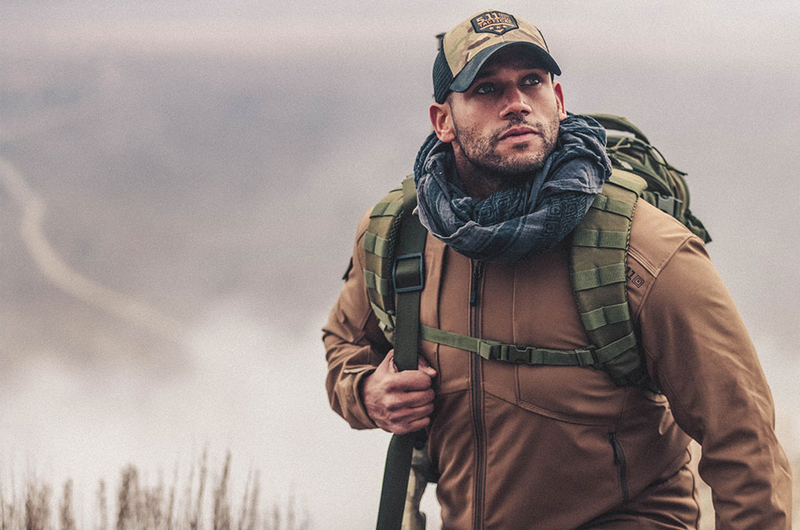 Built on a foundation of durability, quality and value, 5.11 Tactical leads the industry, that it created, in delivering functionally innovative gear, head to toe. 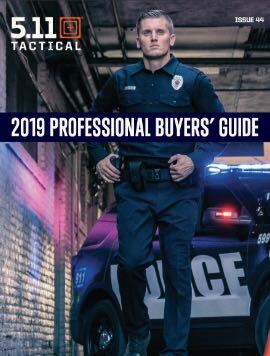 We are the trusted leader of the Tactical gear industry worldwide. 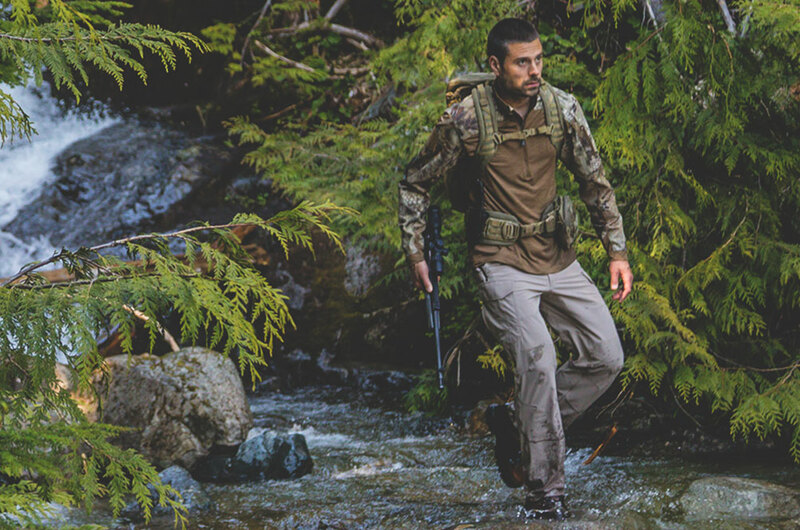 We partner with companies who support our end mission.